For those music frenzy guys, a headset or a speaker is a must. For you to remain charged, you need to carry your music wherever you go. In such situations, for personal use, a headset would do. But, if you would like to share the music and the warmth with others, a portable speaker is a must. Let us take a look at the 7 best portable speakers you could buy to spread the music wherever you go. The first one in the list is the Splashproof Speaker manufactured by JBL which also has the speakerphone facility with it. 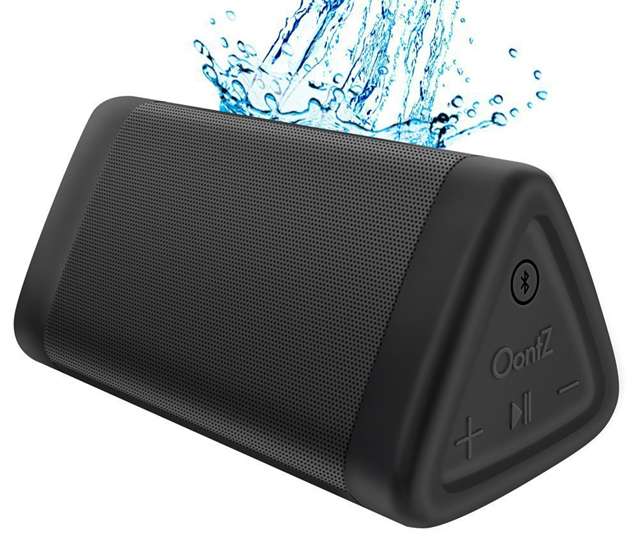 By Splashproof the company wants to say that the speaker will not get damaged in rain or spills, and even you can clean it in running water; just do not immerse it in water. 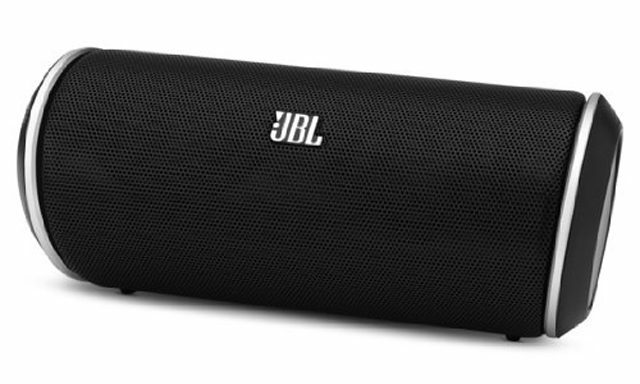 The mobile app JBL Connect enables you to build a sound ecosystem with multiple Flip 3 JBL enabled speakers. The Flip 3 technology (gives a boost to 8 watts) provides you sound quality and bass. The Li-ion battery (3000 mAh) offers you 10 hours of non-stop audio and company gives eight different colors for you to choose from. The play/pause, forward/backward tracks (Double tap to forward and triple tap to backward) and answer/end calls are integrated into one button. The speaker dimensions are 7.5 x 4.5 x 3.9 inches and weigh 1 pound. 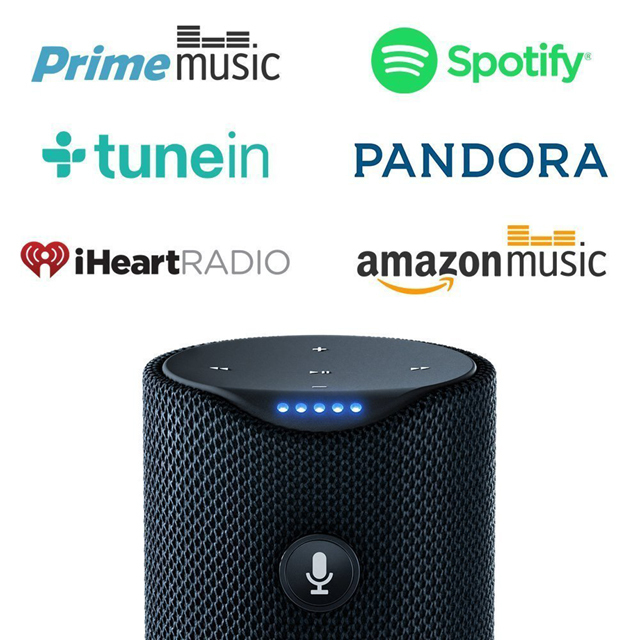 This portable Bluetooth speaker marketed by Amazon Digital services is Alexa enabled. 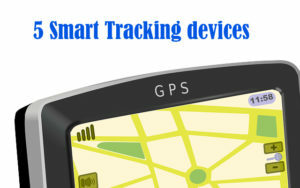 Which means by using this app you can connect to Wi-Fi network or mobile hotspot to gather information from the internet. You can hear music, news, and even order items online since it is voice enabled. 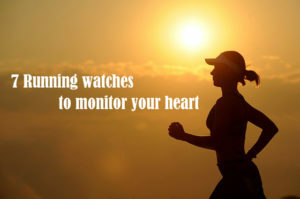 You can also connect to your smartphone through Bluetooth to play music from it. The dual stereo speakers provide the 360 degrees omni directional audio with clear vocals and extended bass effect. The Amazon Tap weighs 470 grams and has the dimensions 6.3 x 2.6 x 2.6 inches. The pack comes with the charging cradle and the battery gives up to 9 hours of playback. You are looking at the next generation musical equipment. This ultra-portable speaker delivers top quality loud, crystal clear sound with excellent stereo and bass. 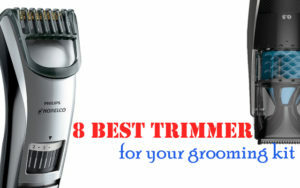 It weighs less than 10 ounces and measures just 5 X 2.8 inches. It is powered by a rechargeable, 2200 mAh battery that offers up to 7 hours of non-stop audio. Also features a built-in mic that offers a hands-free speaking option. It has a volume increase/decrease and next track button, besides the Bluetooth and power buttons. This Speaker is IPX5 certified which implies that it is Splashproof, dustproof, rainproof, and sand proof. So, you can carry it to the bathroom, beach, beside the pool making this a preferred choice for any location. 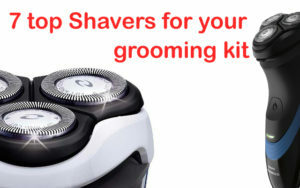 Just make sure that you do not partially or fully submerge it in water. With a power rate of 10+W you can expect this speaker to deliver distortion free high volume audio that would be perfect for cars, kitchen, parties, and thanks to its water resistant build, it can be carried to beaches and swimming pools too. 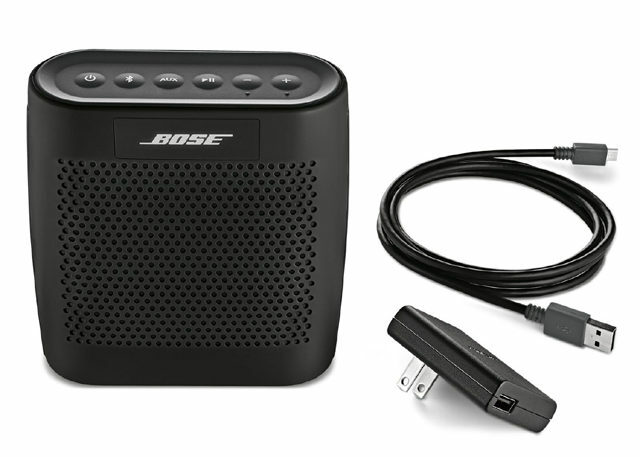 The Bose SoundLink Bluetooth Speaker features “voice prompts” that makes pairing devices a hassle free experience. 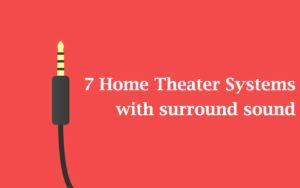 Boasting a range of about 30 meters, this speaker can connect to two Bluetooth devices at the same time and can switch between them in quick time. 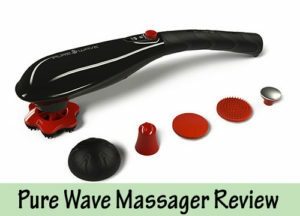 It has a power, source (Bluetooth /Aux in), move track and volume rocker buttons on it while the remaining functions can be controlled from the paired Bluetooth device. The rechargeable Li-ion battery in it offers up to 8 hours of playtime while the auxiliary audio input port enables you to play music from analog sources too. This portable speaker can be powered from an AC source as well. The micro USB port can be used to update the product too. The dimensions of this speaker are 5.3”H x 5.o”W x 2.1”D. Weighing just over a pound, this does not feature among the most ultra lightweight portable speakers around. 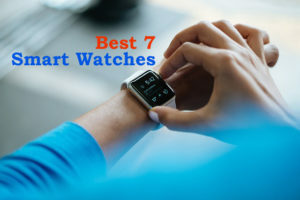 But with a small bargain you get additional features like voice prompts for Bluetooth pairing and Wi-Fi connectivity options with your smartphone or tablet. Definitely, worth a buy! This portable Bluetooth speaker surprisingly offers deep bass and high volume thereby giving you a full range audio experience. 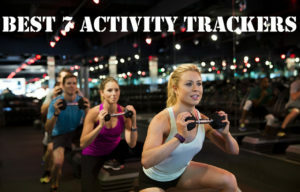 It can be paired with two Bluetooth devices at the same time and can remember the last 8 Bluetooth devices it was paired with, making reconnecting a simple activity. The Lithium-ion battery when fully charged lasts as long as 10 hours of playtime. You can charge this speaker using any USB charger. 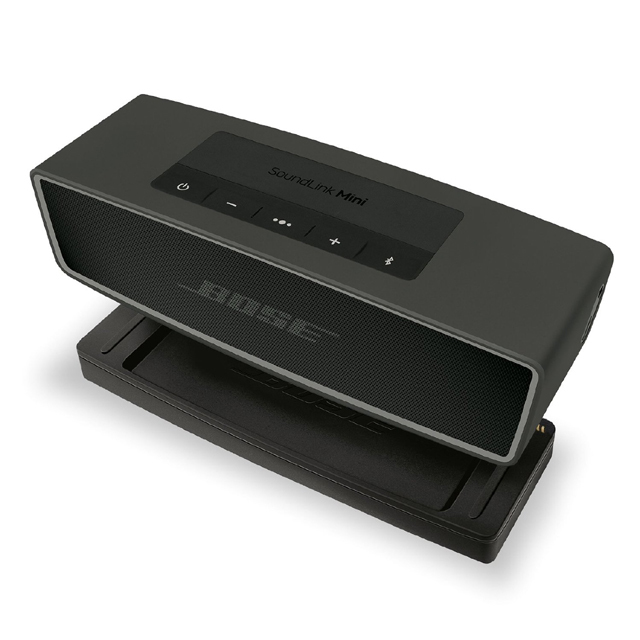 The Bose SoundLink Mini Bluetooth Speaker II also carries the voice prompts for Bluetooth pairing from its elder sibling. When paired with your smartphone, it lets you answer and speak over calls in the hand free mode without any noticeable difference. With a weight of only 1.5 pounds and measuring just 7.1 x 2.3 x 2 inches, this speaker can be carried and stored easily. Anker SoundCore Bluetooth Speaker offers exceptional sound quality with distortion free output achieved through dual high-performance drivers and a spiral bass port. The Bluetooth 4.0 technology ensures that the device is power efficient, which translates to 24-hour battery life or 500 songs playtime. 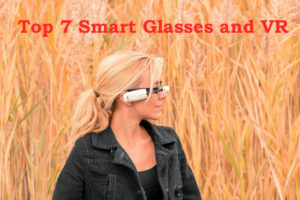 You can connect to a tablet or smartphone via Bluetooth instantly from a distance as far as 66 feet. It also features a built-in mic to fulfill the hands-free calling ability. 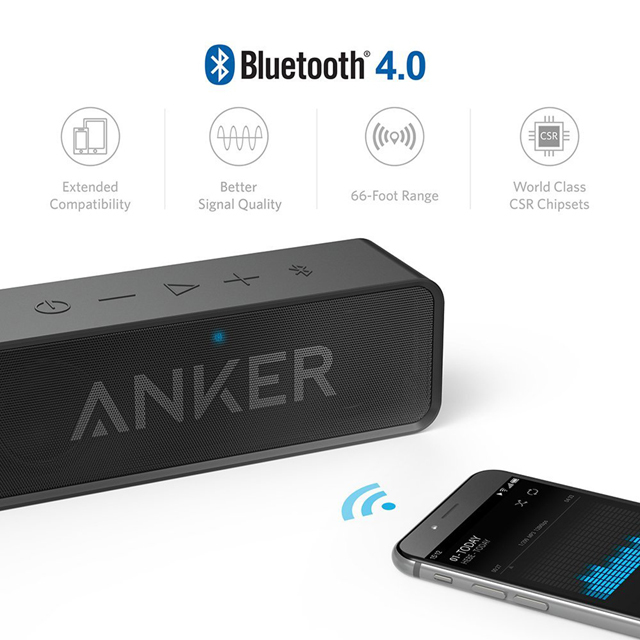 Besides the Bluetooth capabilities, this portable speaker also has an aux line-in to connect other audio devices. Weighing just 12.6 ounces and measuring only 6.5 x 1.8 x 2.1 inches this could well be the longest lasting ultra-portable Bluetooth speaker. The Flip 2 wireless speaker from JBL works through Bluetooth streaming and comes with a built-in microphone to fulfill the need for hands-free calling. It also has the aux in port to play audio from mp3 player or other analog audio sources. 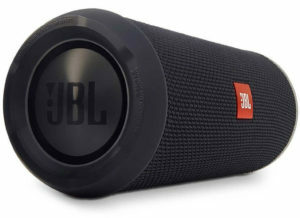 This portable speaker is equipped with a rechargeable lithium-ion battery that is capable of giving 5 hours of playback. The 40 mm drivers and noise cancellation technology (SoundClear) makes the sound crystal clear thereby improving the quality of the output. With dimensions of 7.5 x 7 x 3 inches and weighing 1.6 pounds this is one of the options to have if you are planning to buy a portable speaker. 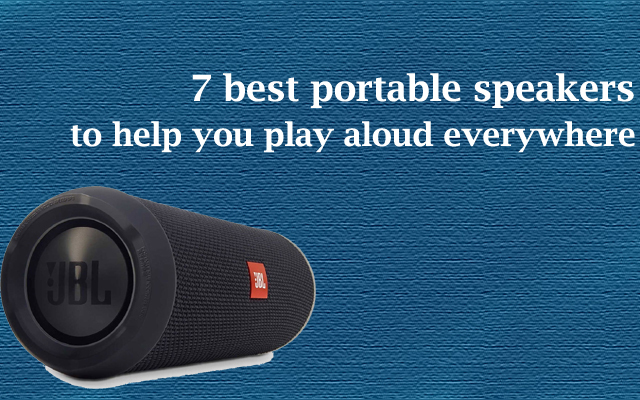 Tagged best portable speakers, Bluetooth Speakers, bluetooth speakers amazon, bluetooth speakers bose, bluetooth speakers online, bluetooth speakers system, portable speaker review, Wireless Speakers.